Description TOYOTA CERTIFIED USED VEHICLE. This vehicle has undergone a thorough 160 point inspection ensuring its quality, reliability, and dependability. It stands to reason that the better a product is made the longer it will last, which makes getting a high-quality, low-mileage Toyota at a great price a very savvy move. Along with industry-leading heritage comes another advantage: an exceptional coverage policy. With a 12-month/12,000-mile Comprehensive Warranty and a 7-year/100,000-mile Limited Powertrain Warranty, plus one full year of Roadside Assistance, honored at over 1,400 Toyota dealers in the U.S. And Canada, we ve got you covered. 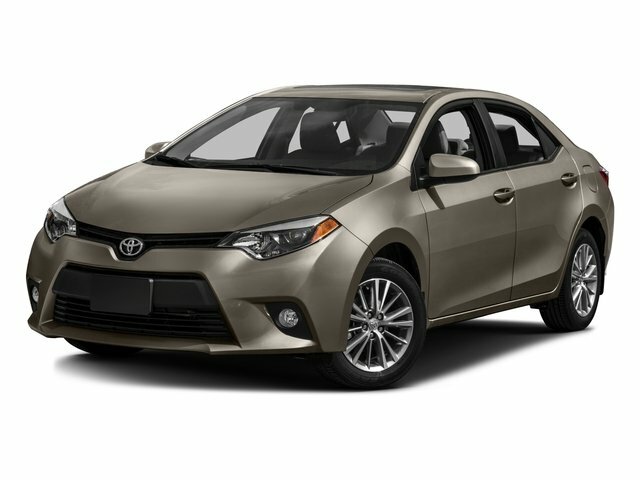 Motor Cars Toyota located at 2950 Mayfield Rd Cleveland heights OH 44118 Please stop in and see us today! !